Yank! A WWII Love Story. Based on the true, hidden history of gay soldiers during World War II, and billed as the musical Rodgers and Hammerstein never wrote, this Australian premiere love story. 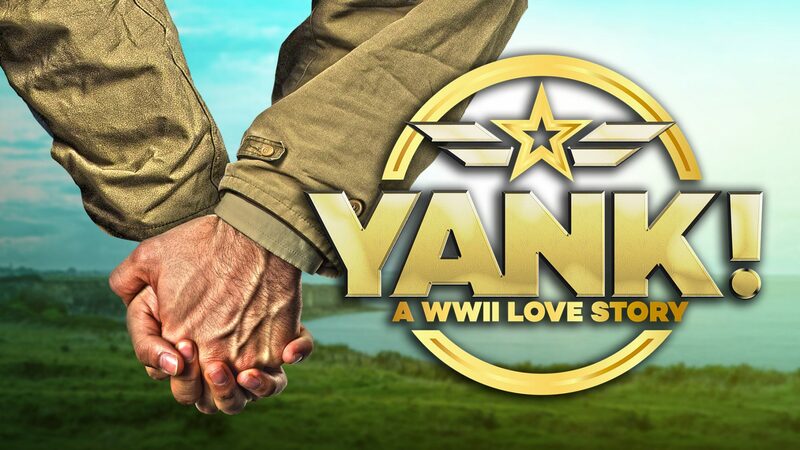 Based on the true, hidden history of gay soldiers during World War II, and billed as the musical Rodgers and Hammerstein never wrote, this Australian premiere love story, explores what it means to fall in love and struggle to survive, in a time and place where the odds are stacked against you. When Stu meets Artie, an unapologetically queer reporter, he becomes immersed in a hidden world beneath the surface of the US Army. Paying homage to 1940s Hollywood romance films, Yank! features a cast of 12 performers and a 7-piece live band, that will capture audience hearts and emotions. Brisbane has some of the best arts training institutions in Australia. Yet somehow more than 50% of our graduates from musical theatre schools leave for Sydney and Melbourne. Why? We believe one major factor is due to a lack of theatre opportunities here in their home city. Well guess what, now we are premiering works right here in Brisbane. 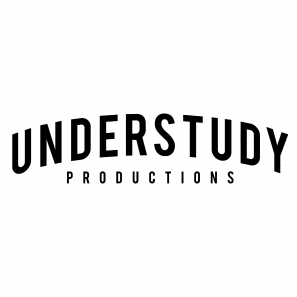 We want to change the idea of moving away being a necessity to work in this industry by providing independent musical theatre seasons here in Brisbane. Paid opportunities and reasons for performers to stay. Donations will be used to help pay actors, provide better costume, set, and other technical elements of the production. I’m a Producer/Creative/Performer putting on shows in Brisbane. We have some of Australia’s best training institutions but people keep leaving….why? I believe one of the main reasons is a lack of independent theatre opportunities, so I’m trying to change that. I’ve already produced four musicals, and in the process of producing one at the Brisbane Powerhouse for MELT festival. TRIPLIGHT is an original rock musical written by acclaimed Australian female artists, playwright Alexandra Collier and composer Greta Gertler Gold, debuting Off Broadway at Joe's Pub in NYC this May. Jake Bigwood has been awarded a place at the Royal Academy of Music, London to study a Masters of Arts (Performance) to further his career as an operatic singer. Award winning actor and singer, Brett Brown, makes his debut album with Australia's leading music producer, Chong Lim AM.